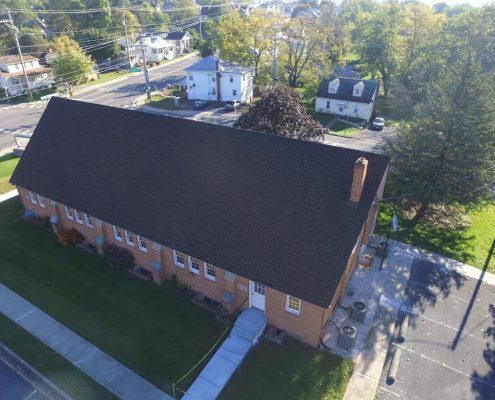 Valley Roofing Can Install Your Commercial Roof in Virginia! 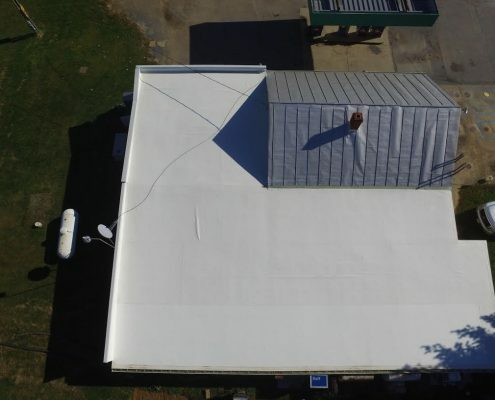 By installing your commercial roof, Valley Roofing can extend the life of your company’s commercial or industrial building. 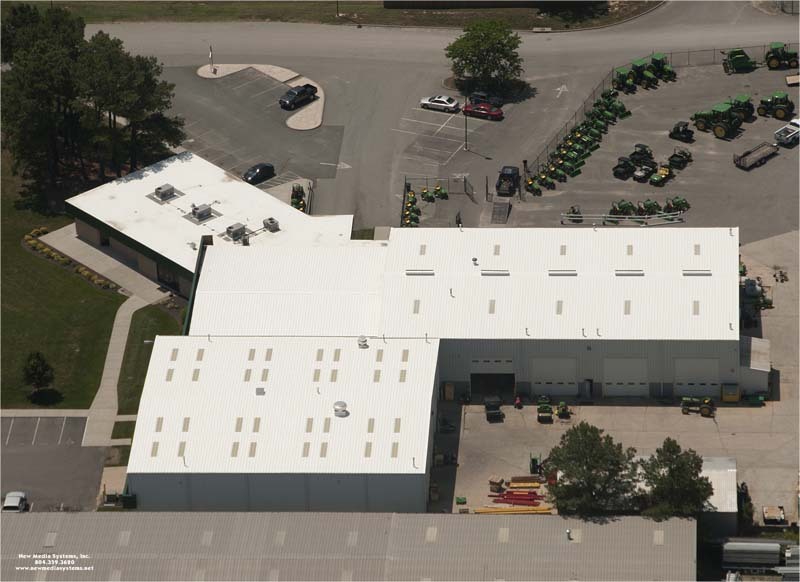 We offer TOPCOAT® liquid-applied roofing that costs only 1/3 as much as a new roof and can add up to 20 years to the life of your commercial metal or EPDM roof. Ask about our flexible warranties, including a 20-year no-dollar-limit warranty for roofs applied at 60 mils thick. Our Broad Service Area Means Comprehensive Customer Service. Valley Roofing is pleased to offer our commercial roofing services throughout Virginia. Our service area includes Harrisonburg, Stuarts Draft, Charlottesville, and their surrounding areas. We estimate and install commercial roofs efficiently and at a competitive price point. No matter the scope of the job, our integrity and honesty is the most important factor in our business. Our customer service reinforces those values meaning you receive service you can trust. Feel Confident In Your Investment By Hiring A Professional Roofing Team. Your investment in a new roof is one you will live with for years. Make sure you choose a quality team that stands behind their labor and product. Since 2004, Valley Roofing has been the premier roofing and skylight contractor in the Shenandoah Valley. Our emphasis on high quality products installed in a professional and high end manner means you can feel confident that your roof will last for years. A confident investment means you stress less. 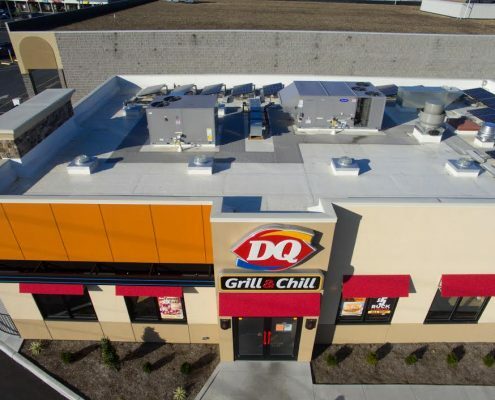 Let Valley Roofing extend the life of your commercial roof with a liquid-applied, GAF TOPCOAT® low slope roof coating.